Welcome back, I missed you!! And you have returned with a bang! 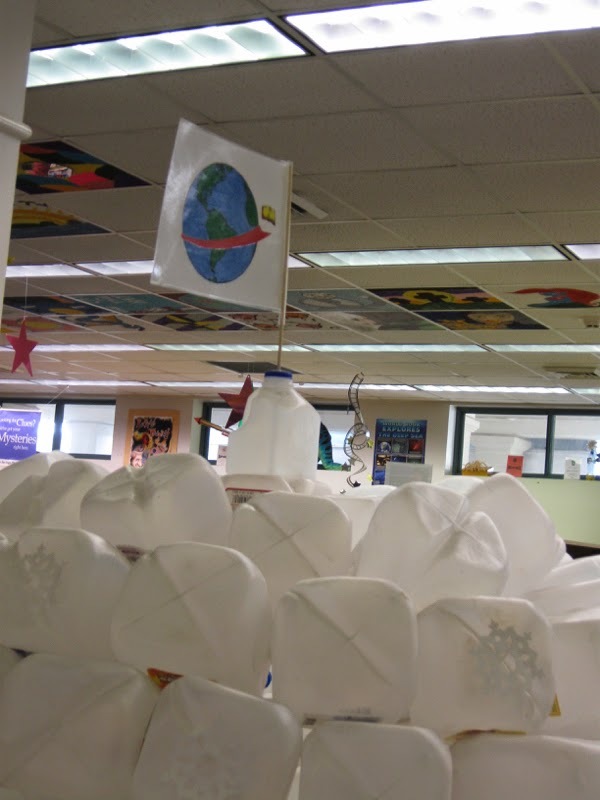 What an awesome igloo all made from milk jugs! I used to read at the table and in bed, but now i see what I was missing! The igloo is really neat and would be a fun place to hide away and read. I always remember my mother's consideration when I was reading and she needed me to stop. She always said, "...when you get to a stopping place." I'm sure there were probably times when I stretched out that "stopping place" a bit. so good to see your post and to know you are ok.. i love that igloo.. i used to close my bedroom door and read and read and read, but no hiding from the parents because of Daddy..he kept my toes to the line... also i am afraid of heights so no trees or roof for me. but i would read any time any where..
Love this Linda. Welcome back to the land of blogging. I would read all the time too. In bed, while eating, snuggling down in my favorite chair...on the "throne". You name it...I would read. Good to see you back, you have been missed. 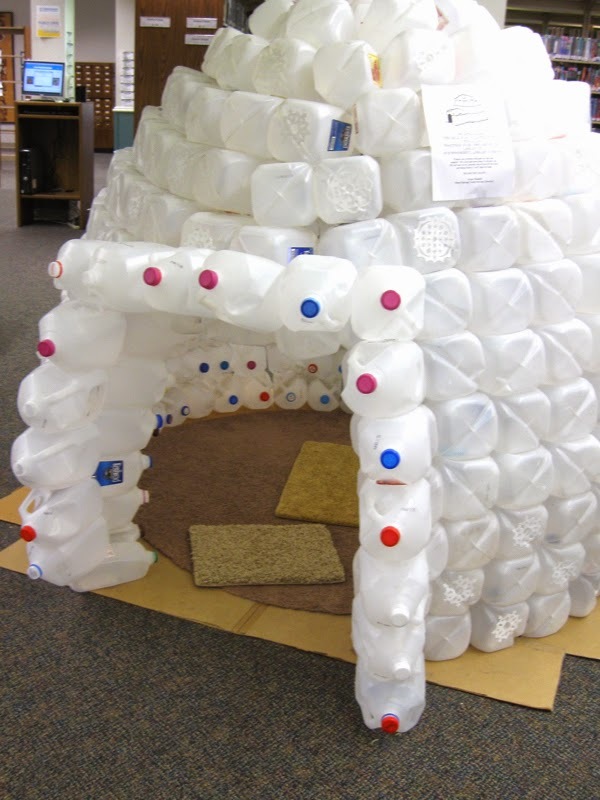 That igloo is really clever and a great use for milk jugs. My mom was a former English teacher so she really encouraged reading. Oh those favorite hiding places for reading from our childhood days. They do hold special memories. The igloo is very clever. My children's father built one in the back yard one year for the children. They loved it! They would hide in it. Then they would climb to the top and slide down it. Good to see your post. Also thanks for stopping by today. I hope you are doing well. I still have favorite places to curl up with a book, but no igloos. Glad to see you out and about again. It's so good to have you back! I've thought about you often, and wondered how you were doing. I love the picture of the igloo. What a neat idea for a reading hideaway! I didn't instantly recognize the plastic jugs either. It was cold here, last week, too. I think our low was a couple degrees warmer than yours though. Now it's just wet, very, very wet! It's awfully good to see you. I hope your camera is recovering and that your computer is new and fresh. What a magical story. Thank you. Haha, I spent similar summers with books at my grandparents' farm. My ideal reading place was under a particular pecan tree. That is until I started seeing banana spiders. Ewww! That is a cool idea with the milk jugs for the kids. 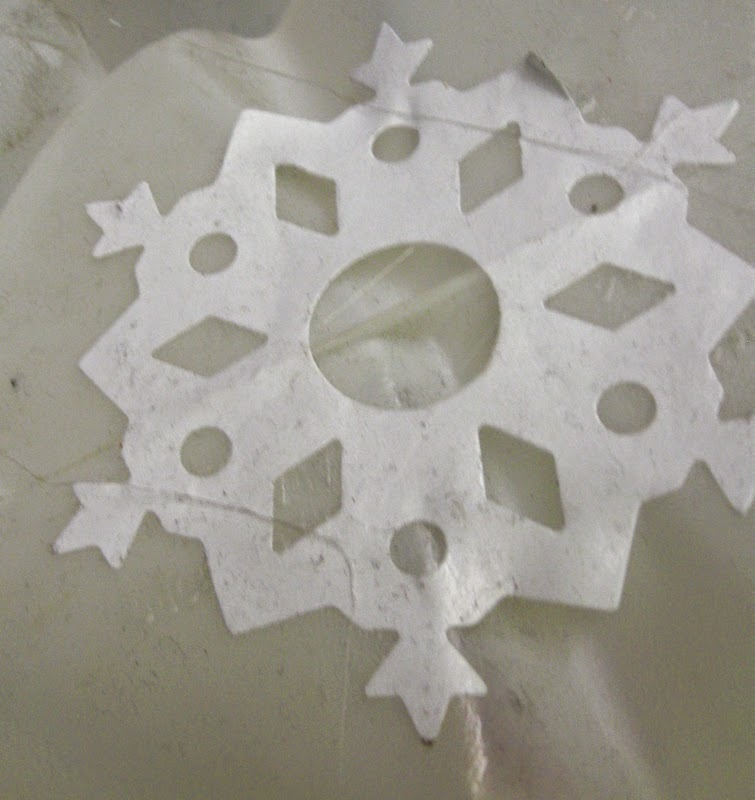 What fun!